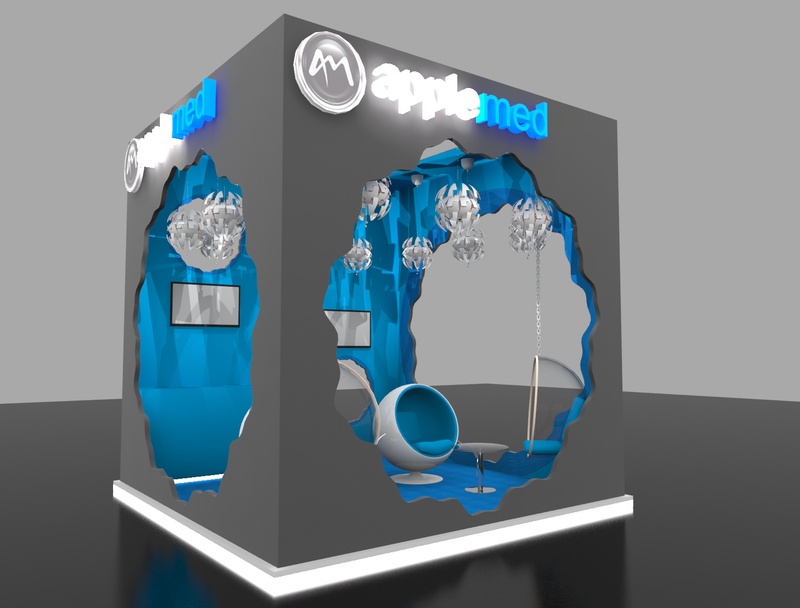 Do you need a stand quick, easily constructible with a professional finish? 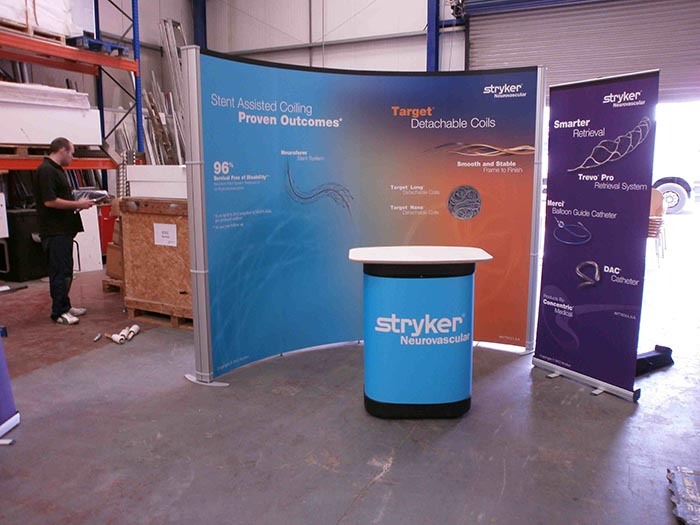 We have solutions for all sizes of exhibition and when convenience and space are issues we can supply portable options that will meet your needs. All products are quick and easy to set up and are delivered in a bag/case for easy transportation. 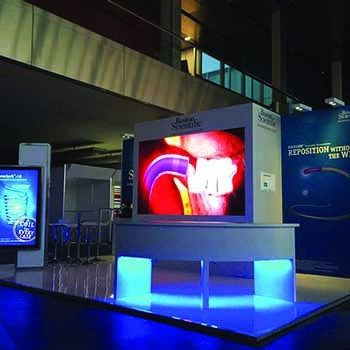 We can supply systems with fully designed graphics, optional multimedia displays and all accessories including transportation cases.